Orlando Air Conditioning - System Replacements from Just $3877. Call Now! Plus – Get Zero Interest Financing With No Money Down! Get Factory Authorized AC Installation and Big Savings During Our Orlando Savings AC Event! Hurry! This limited time offer ends soon! Then you certainly can't afford to miss Orlando Air Conditioners A/C Installation Event! ​You're about to discover Orlando's most incredible value on a central air conditioner with heat and heat pump installations that are guaranteed to keep you cool and comfortable...all while paying for itself! If you're home still has an old, inefficient central AC unit that can't keep up with your family's cooling demand and is unreliable, then this is your opportunity to upgrade for less AND save on utility costs at the same time. Turn to Orlando Air Conditioner's expert air conditioning installation team now during our Spectacular Savings AC event for top-brand central air conditioner installations that are 100% guaranteed to upgrade your comfort and put cash back in your wallet! Chances are your home has what's known as a split system air conditioner, meaning your central heating and air conditioning is split into 2 sections. Included in our limited time interest free offer is the outdoor section, referred to as an A/C condenser. ​The replacement outdoor unit is the workhorse and will efficiently provide heating and air conditioning for your home. The indoor portion of your split A/C system is what's known as an air handler. Your indoor AC unit air handler will also be replaced as part of our special pricing package. ​This unit provides heating and air conditioning via a powerful fan and cooling coil. This is a complete system designed and protected by our decades of ﻿Orlando air conditioning﻿ experience. Orlando Air Conditioner's air conditioning installation team and technicians are factory trained and will make sure your system is properly installed to full factory specifications. Plus, get decades of experience and reliable installation services from our expert team of Orlando air conditioning specialists. ​We'll even carefully inspect the duct system in your home to ensure your new system runs smoothly and efficiently for years to come. When installation day arrives, you'll meet our uniformed technicians who arrive on-time with all of the pieces and parts needed to complete your installation efficiently and without delay. Plus, enjoy total peace of mind with a 10-year factory backed warranty and our exclusive 100%, money back satisfaction guarantee. PLUS you'll get special interest-free financing that won't break the bank. So there's no reason to put up with an outdated and unreliable AC system any longer. That's why we also offer affordable, hassle-free options like our EZ pay financing from just $79 per month. Right now is the perfect time to enjoy special pricing available only during our limited time Spectacular Orlando Savings System Replacement Event and the zero-interest financing! And , this isn't some cut-rate builder-grade system; this is a premium central air conditioning system that comes with everything you need to stay cool and comfortable, year-round. ​That's why we offer affordable, hassle-free options like our EZ pay financing from just $59 per month. Right now is the perfect time to enjoy the very best AC unit prices available only during our limited time Spectacular Orlando Savings System Replacement Event and the zero-interest financing! Get the factory authorized Installation and Dependable service You Deserve – GUARANTEED. Replacing your central air conditioner is a serious investment in your home and you need to feel comfortable with the company that installs it. ​So this is your invitation to go ahead and try out our RISK-FREE test drive of a top-quality, energy efficient Goodman A/C system today. Let our professionals handle your installation and try out the system for 1 full year. If you're not absolutely THRILLED with your new air conditioning system or the quality of service you received, we''ll make things right or you'll receive a full refund! That's our exclusive satisfaction guarantee. Call us right now to get started with your free, no obligation quote and get access to special AC unit prices as part of our limited-time Spectacular Orlando Savings A/C Installation Event! ⦁ Stop wasting money on endless repairs. Your new AC system features the latest technology and comes with a 10 year factory warranty instead of endless headaches. ⦁ Reduce your energy consumption up to 50%. Technology and new federal energy guidlines have greatly enhanced energy efficiency in the last decade. A newer air conditioning installation can cut your utility costs by up to 50%! 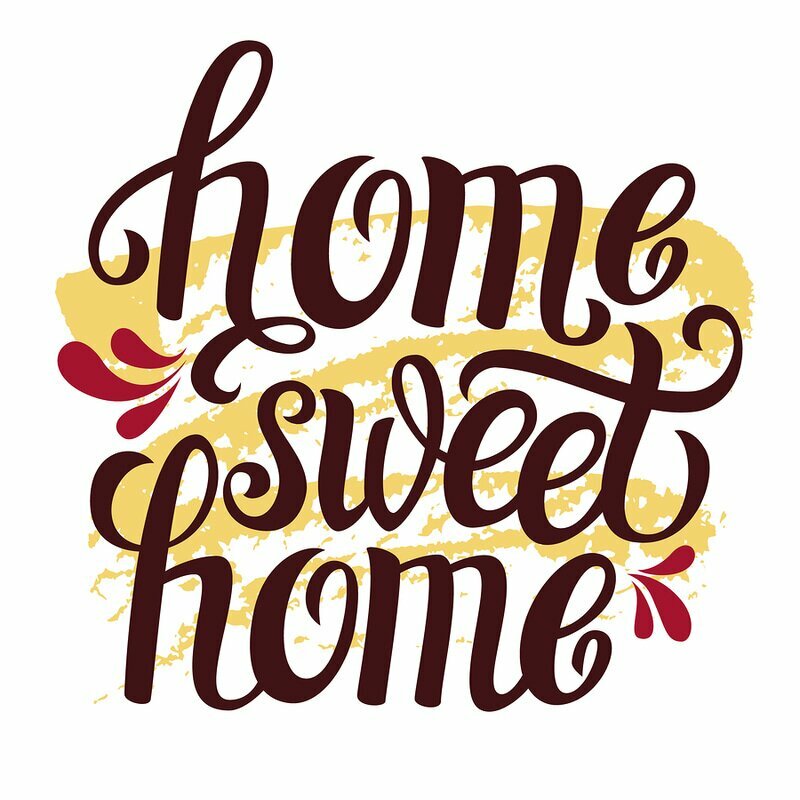 ⦁ Stay warm and cozy in the coldest of winters Heat pumps provide fast and powerful heating with reduced energy consumption, keeping you cozy and comfortable in the coldest of winters. ⦁ Remove up to 400% more humidity with our available AC system enhancement that removes the sticky moisture from your home even in the steamiest of summers. ⦁ Vibration-free, whisper-quiet operation Many new central air conditioner systems today are among the quietest ever made, producing very little sound. ⦁ Do your part to help Mother Earth and the environment The newest earth-friendly air conditioning systems don't contain any environmentally hazardous materials. ⦁ Enjoy a factory backed 10 year warranty. 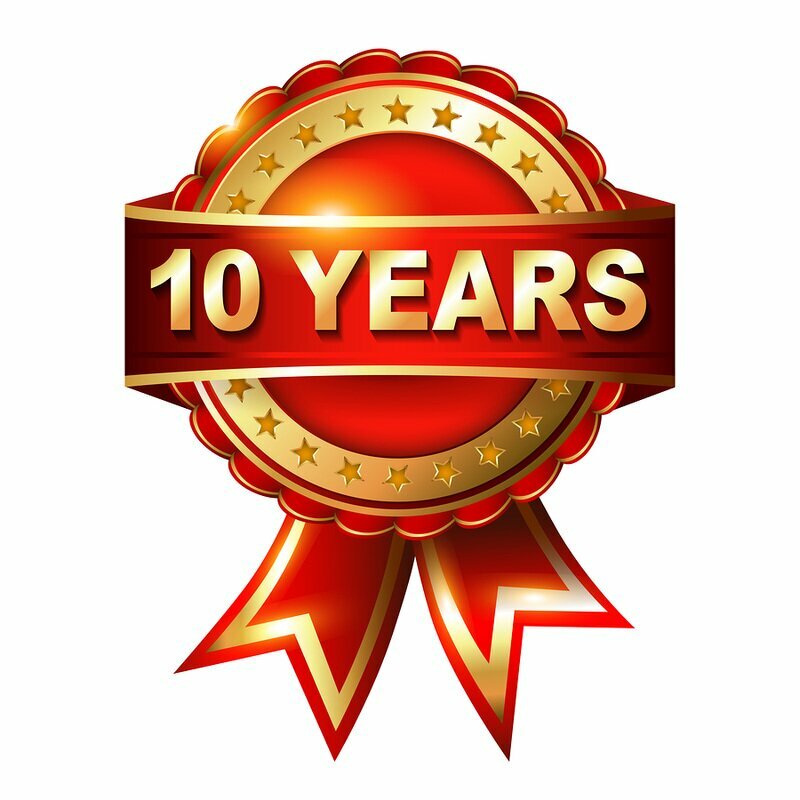 Your best ever system warranty of 10 full years and is the longest and most extensive warranty protection you can buy. Here's our simple promise to you: Our skilled professionals at Orlando Air Conditioners' Installation team make sure you get the perfect system options for your needs. ​Plus, we'll offer the most energy efficient, money saving central air conditioner systems are that are custom tailored to save you as much money as possible for years to come! Talk to one of our friendly and professional representatives today to find out about more about these limited time deals, energy rebates, and cash-saving specials that could put money back in your pocket when you purchase a new central air conditioning system! I'm 100% confident that you'll be thrilled with the time and money-saving air conditioning installation you get from our team. 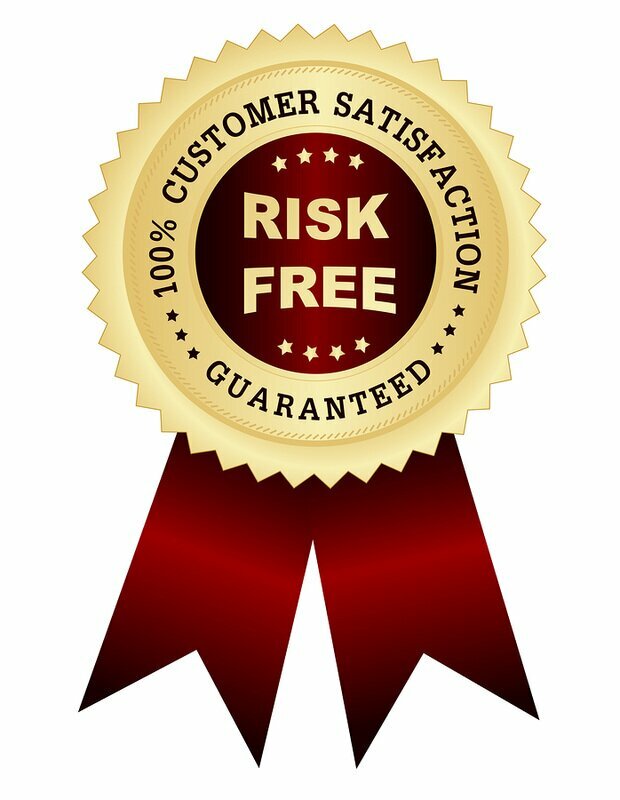 In fact, I'm so confident in the value, speed, and quality workmanship you'll receive, that all of our installation services are backed by a full 1 year 100% satisfaction GUARANTEE Test Drive. If you're not completely satisfied with your new central air conditioner and heating system for any reason anytime within the first year, we'll make it right..or refund your money. If you're worried about the expense of replacing an older model air conditioner, don't. We've got special EZ Pay financing and zero interest payment plans available to qualified buyers. And, with the potential energy savings you'll enjoy, cost savings on wasted repairs, and utility rebates, the monthly cost of owning your AC system can be offset greatly. That's just one more way you can have total confidence in your decision to work with us. Today, I'd like to invite you to get the fast and reliable air conditioning and heat pump installation you deserve... at a price that easily fits your budget... by calling us and taking advantage of our limited-time discount!